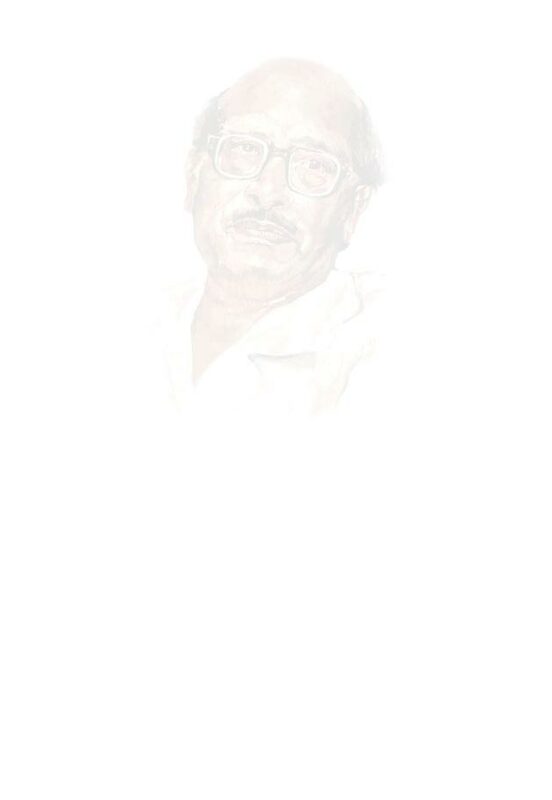 News on Padmabhusan Manna Dey is continuously updated. You have the scope to enrich the news item. If you send any information or news on him, this may be incorporated subject to approval of the screening committee. © Copyright 2008 Manna Dey Sangeet Academy. All right reserved.